With so much chaos taking place around the world, today a man who has been focused on uncovering sensitive government and market information for over 15 years gave what is perhaps the most shocking interview of 2015. What he had to say will stun King World News readers around the globe. IMPORTANT: The King World News site was taken offline by the powers that be shortly after this interview with Chris Powell and the audio interview with Andrew Maguire were posted. The staff has been able to bring the site back online and we will continue to do our best to stay online. 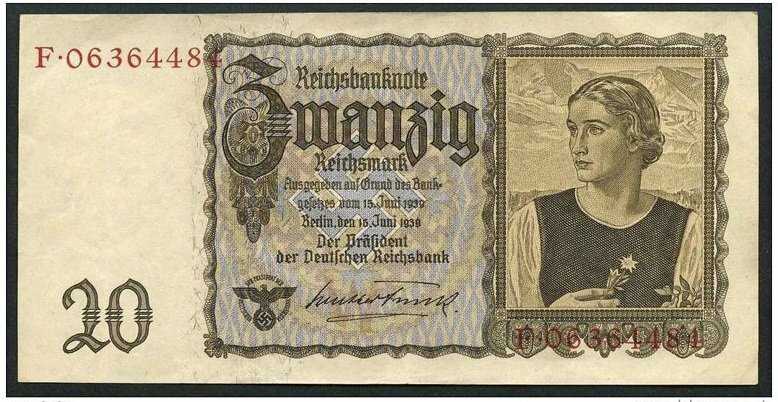 “The Nazis changed exchange rates in favor of the Reichsmark. The pre-war exchange rate between the French franc and the reichsmark like one franc to two reichsmarks. After the Nazis got control of the Bank of France they changed it (the conversion) to something like one reichsmark to 20 francs. The result of this was to draw all industrial and agricultural production out of occupied France and into Germany and nothing flowed back. 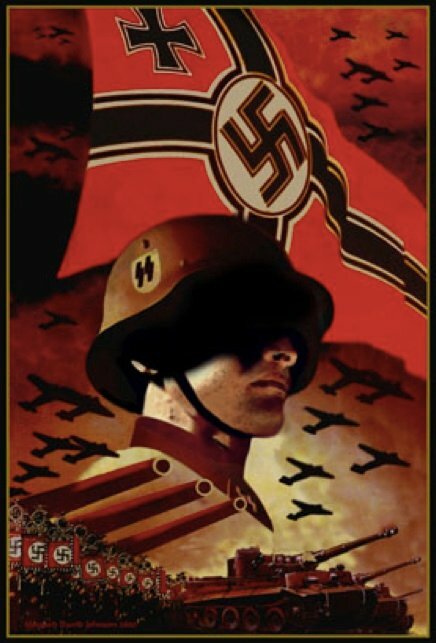 The Nazis in eastern Europe, where there were not sophisticated banking systems, rigged the currency markets by issuing special occupation currency that could be used only in the occupied countries but was invalid in Germany itself. Again, the effect of this rigging of the currency markets was to make sure that all production flowed from the occupied zones into Germany but nothing flowed back. 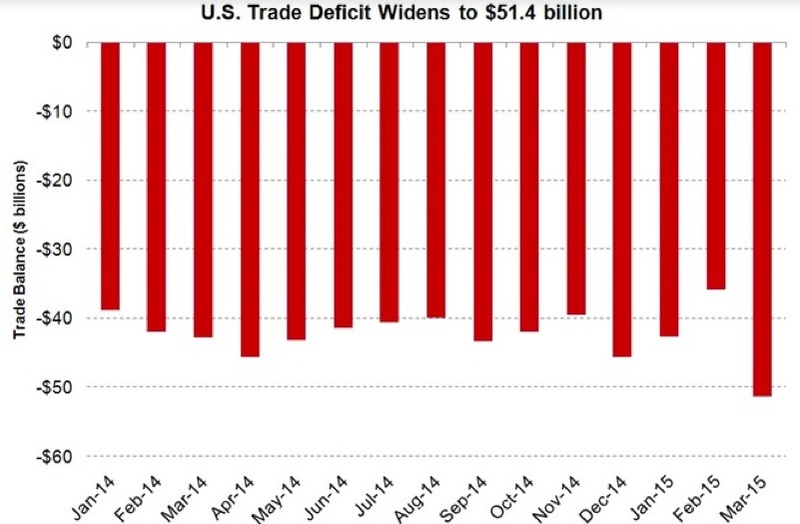 And for 4 or 5 years Germany ran an incredible balance of trade deficit. Chris Powell: “I would like to think so because that implies a return to a (free) market system. But I don’t think that’s the only way it could end. I think it could continue into ever-increasing amounts of financial repression — capital controls, currency controls, and the private possession of monetary gold could be outlawed again. I don’t think governments are going to give up easily. 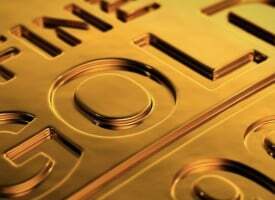 If the gold market (the gold price) is ever liberated, then governments and central banks are going to lose power. They will fight to the end for this power. Chris Powell: “My hope is that the market-rigging will be defeated by the foreign and economic policies of other countries. Any country that has a substantial foreign exchange surplus right now could pull the plug on it (the U.S. scheme) at any time by dumping U.S. Treasuries and other dollar-denominated assets and buying gold. That would be an act of economic war and one country may resort to it. Certainly China and Russia know, as the United States knows according to the State Department’s own archives, that control of the gold price is control of the world. Control of the gold price is control of the currency markets. 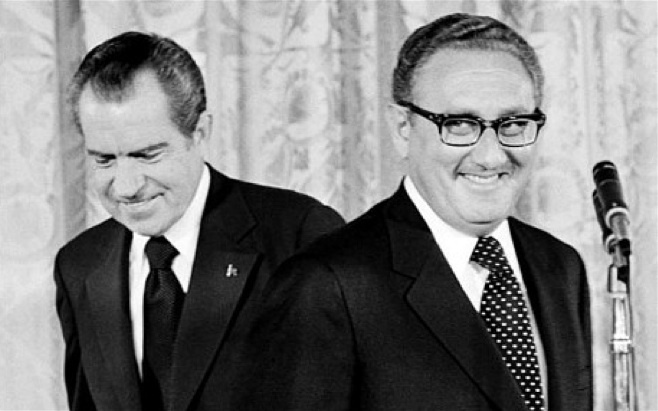 That was set out very plainly in a meeting in Secretary of State Henry Kissinger’s office in April of 1974. The minutes of that meeting are on the internet site of the historian of the (U.S.) State Department. I am sure that Russia knows that and I’m sure that China knows that. 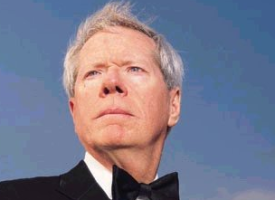 And if China and Russia want to maintain their sovereignty or even exert a lot more power on the world stage, all they need to do is obtain enough gold and revalue it upward when it serves their purposes.” KWN has now released the remarkable audio interview with Chris Powell, where he discusses more shocking and sensitive government and market information that he has uncovered and you can listen to it by CLICKING HERE OR ON THE IMAGE BELOW. 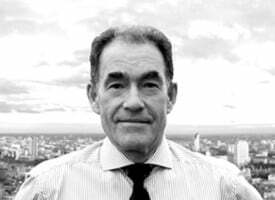 ***ALSO JUST RELEASED: 60-Year Market Veteran Warns May Make A Terrifying Move As They Lose Control And Gold Soars Above $5,000 CLICK HERE.